THIS IS A LEGAL AGREEMENT BETWEEN YOU AND VISIT SACRAMENTO. READ THIS AGREEMENT IN ITS ENTIRETY BEFORE YOU DOWNLOAD ANY IMAGE OR PURCHASE ANY PRODUCT. BY DOWNLOADING ANY IMAGE OR PURCHASING ANY PRODUCT FROM THIS WEBSITE, YOU AGREE TO BE BOUND BY THE TERMS OF THIS AGREEMENT. IF YOU HAVE QUESTIONS REGARDING THE TERMS AND CONDITIONS OF THIS AGREEMENT, PLEASE CONTACT VISIT SACRAMENTO AT 916-808-7777. If you are entering into this agreement on behalf of your employer, the license granted and restrictions and limitations recited herein apply to your employer and to you as a representative of your employer. Should you cease working for your employer, your employer may continue to operate under this agreement and your rights under this agreement will be terminated. 1. Visit Sacramento grants to you, and your employer if you are licensing on behalf of your employer, a non-exclusive, non-sublicensable right to use the image(s) you have selected (the "Image") in accordance with the terms of this Agreement. 2. Images are not sold, they are licensed. The rights granted to you are personal to you or your employer and may not be sublicensed, transferred, or assigned to another party. 3. 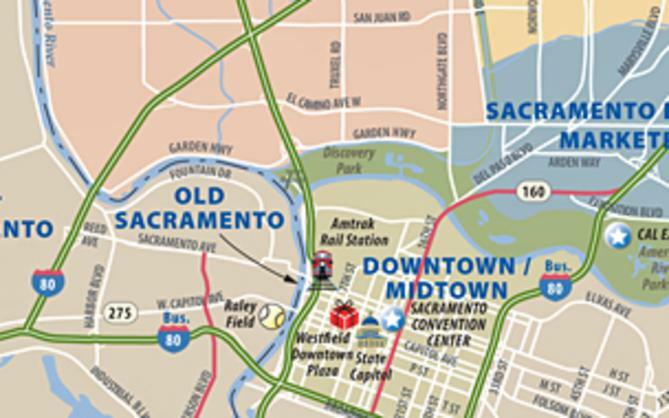 VISIT SACRAMENTO PROVIDES NO MODEL OR PROPERTY RELEASES FOR THE IMAGES. You are responsible for obtaining any model or property releases required for your intended use of an image. You should CONSULT YOUR LEGAL ADVISOR as to whether a release is required to use any such Image. Some jurisdictions provide legal protection to people, places and things where an Image is to be used for commercial purposes. Visit Sacramento conveys no rights or warranties with regard to the use of names, trademarks, registered or copyrighted designs or works of art depicted in any Image, and you must ensure that all the necessary rights or consents that may be required for use are obtained. 4. 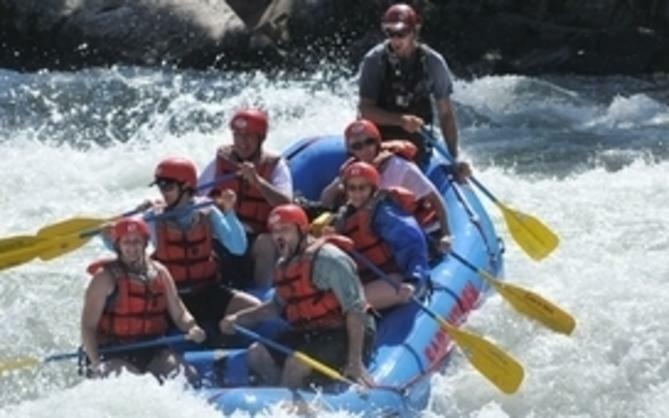 Images may not be used for advertising purposes without separate and express permission of Visit Sacramento. 5. Visit Sacramento grants you the non-exclusive and non-transferable right to download the Image(s) from this site. The Image(s) may not be used in any materials distributed outside of your company or to the public, including any online or other electronic distribution. The Image(s) may not be sold or sublicensed alone or as part of any product. 6. Whenever you use an Image, THE FOLLOWING CREDIT LINE MUST APPEAR adjacent to the Image: "The Photographer's Name/Visit Sacramento", for example, "John Doe/Visit Sacramento". 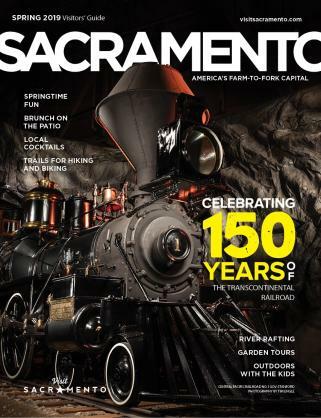 No other use of Visit Sacramento's name, logo, or trademarks is permitted in association with any Image utilized in an editorial manner. You may crop, rotate and re-size the image but you may not otherwise manipulate or alter the image. 7. Use of an Image in a manner that is contrary to a restriction stated in this Agreement is prohibited. Pornographic, defamatory, libelous or otherwise unlawful use of an Image is prohibited. 8. Indemnification: You agree to indemnify and hold Visit Sacramento harmless against any claim for damages, losses or any costs, including attorneys' fees, arising in any manner whatsoever from your unauthorized use of any Image supplied to you by Visit Sacramento or for your breach of any of the terms of this Agreement. 9. No variation of any of the terms in this agreement shall be effective unless agreed in writing by Visit Sacramento and you.